Some investors will renovate a property, calling it “turnkey” however the repairs are shotty and done as cheaply as possible. You don’t want to live in a house that requires you to replace things right away. Nor do want this if you are having renters in the house. Renters are typically more tough on a house then owners are, and you don’t want to have to continually replace things. Some investors will spend as little as humanly possible renovating the home, make sure the repairs have been done correctly, by a licensed Chicago contractor. The seller might tell you one thing, but be sure to look at the data yourself. Sure they might have tenants in there now but when is there lease up? What are other properties renting for in the area? Is there a demand? Being stuck owning a vacant property can cost you big time. You will not only be losing money on the rental income, but you will need to take on the utility costs a renter would likely be paying. Make sure you will have a renter in place, paying you a fair rent before making your purchase of a rental property in Chicago. 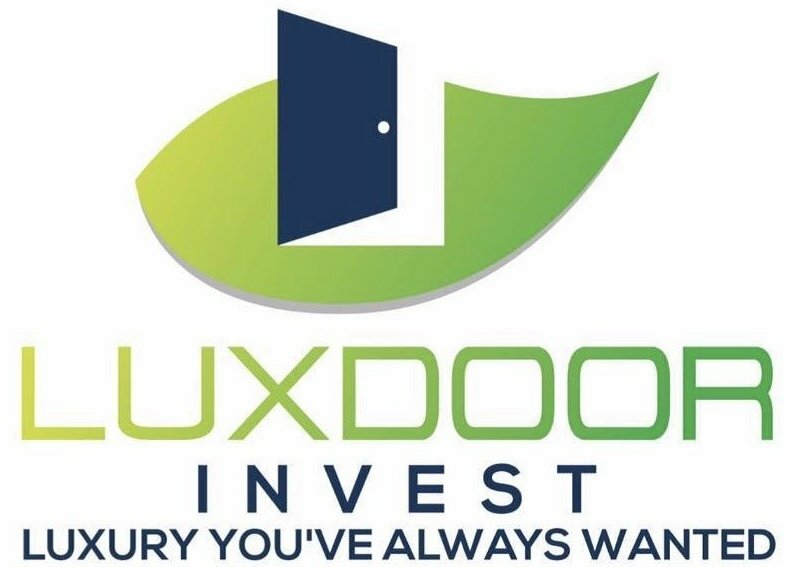 When you purchase a turnkey investment property from Luxdoor Invest, you can rest assured it is actually turnkey. We work hard to revitalize properties, never using cheap materials or labor. Our properties are move-in ready, whether you are planning on living there yourself or renting it out to someone else you can be sure you are finding a high-quality house in the Chicago area.